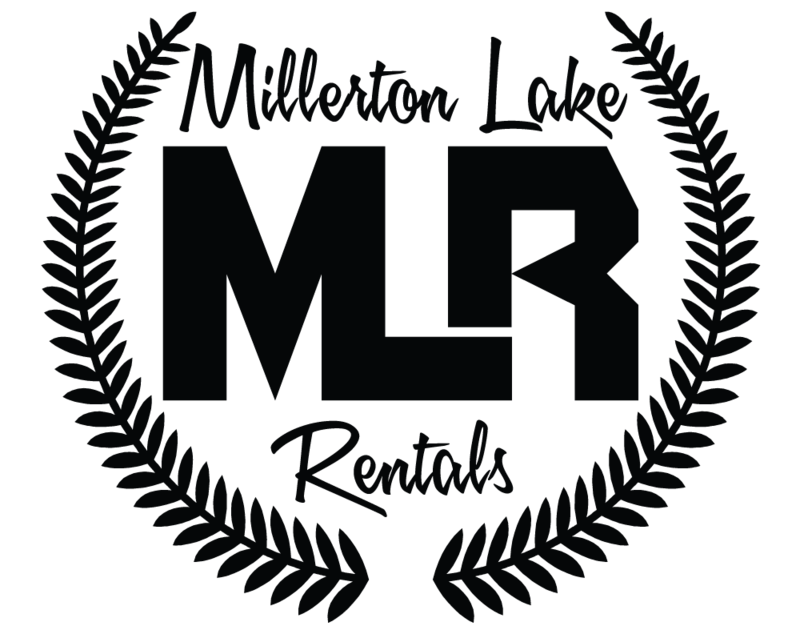 Millerton Lake Rentals – Right on the Water! Check out our jet skis! Check out our paddle boards! Copyright © 2019 Millerton Lake Rentals, LLC.